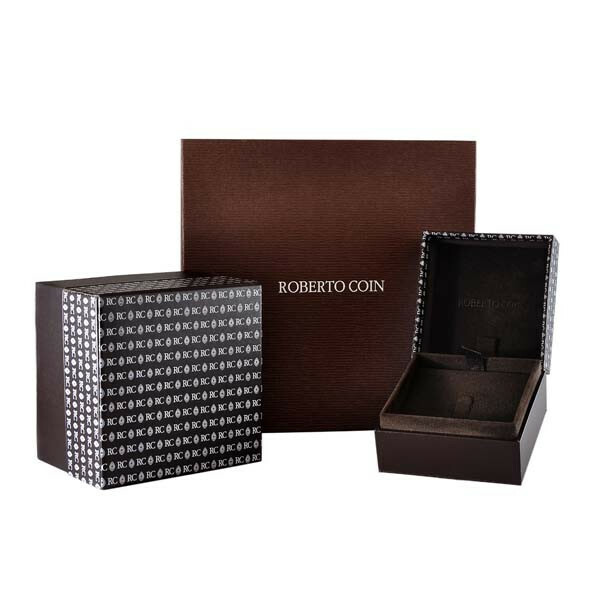 White Gold 7 Station Bezel Set Diamond Bone Necklace 18"
For life's most precious moments, sparkle elegantly with a Roberto Coin diamond necklace. Each 18kt white gold link is given a fantastic twist, creating a necklace with unique style. Fabulous white diamonds are placed along the chain for an amazing twinkling effect that makes this Roberto Coin necklace a perfect accent to every outfit!